(2016/Dust To Digital) 16 tracks. 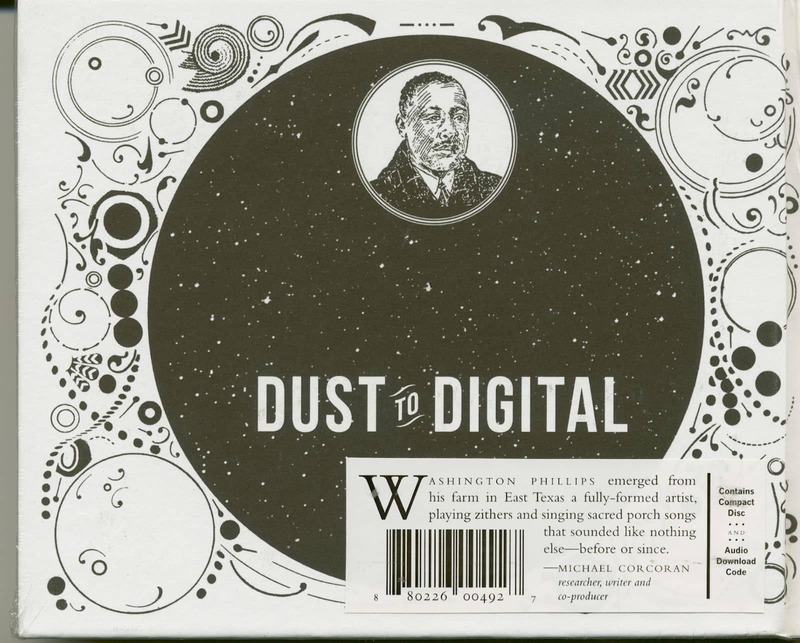 Dust-to-Digital's inaugural release, 2003's Goodbye, Babylon (DTD 001CD), included two recordings by a mysterious gospel musician from Texas named Washington Phillips, who died in 1954. After fielding inquiries about the hauntingly beautiful songs from listeners around the world, in 2013, Dust-to-Digital checked in with Michael Corcoran, the leading researcher on Phillips, to see if any new information had been uncovered. Indeed, Michael had some leads, but he would need a working budget to track them down. Three years later, in 2016, after combing through various archives and talking with the last surviving people from the Simsboro-area who remembered Phillips, the name of Phillips's homemade instrument (the Manzarene) has been revealed, in addition to the time, place, and manner of his death and many anecdotes about his life. Dust-to-Digital now share this story with Washington Phillips and His Manzarene Dreams, a 76-page hardcover book by Michael Corcoran accompanied by a CD of recordings made by Phillips between 1927 and 1929. To ensure a superior listening experience, the label tracked down the most pristine original copies of Phillips's 78-RPM records, created high-resolution transfers, and had the audio expertly remastered for the best-sounding Phillips reissue to date. Hear the sublime, hypnotic, ethereal music of Washington Phillips in clarity like never before. Washington Phillips and His Manzarene Dreams includes song lyrics, label reproductions, and photos, along with liner notes by Michael Corcoran. 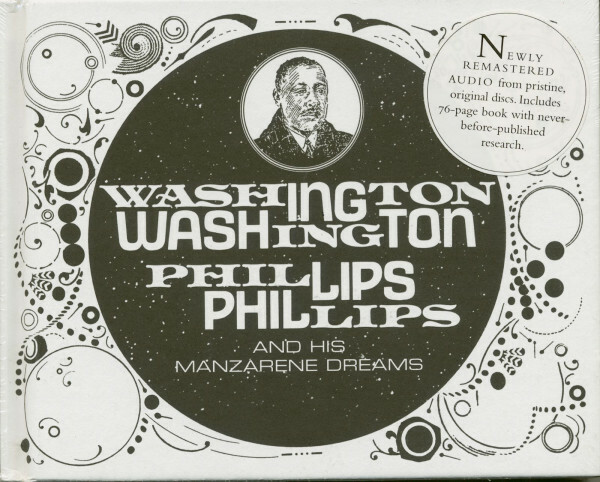 Customer evaluation for "Washington Phillips & His Manzarene Dreams (CD, Book)"